Thorn North Park and Nomad Donuts are coming together once again for a special SDBW beer and donut pairing! Saturday, November 3rd is the date so get your tickets soon as this event always sells out! Join us for a special San Diego Beer Week Edition of our Nomad Donuts and Beer Pairing on Saturday, November 3rd at 12:30! We have been doing pairings with Nomad for 4 years and they never fail to amaze us with their creative concoctions. 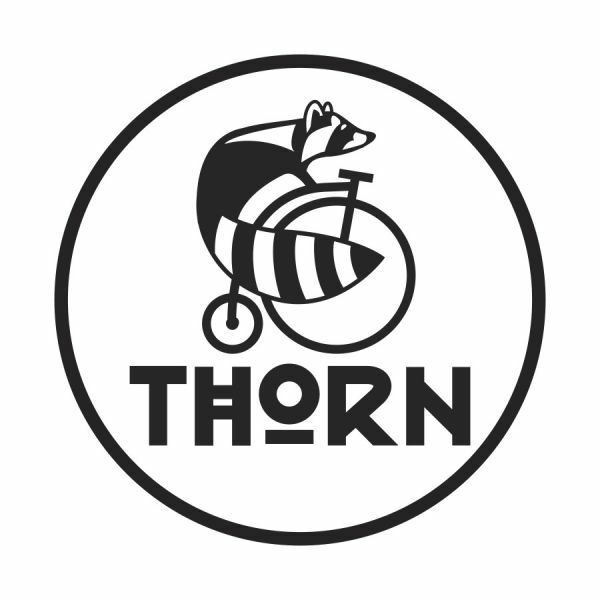 Nomad Donuts will be creating special, limited edition donuts to pair with the selected beers from Thorn. Connect with Nomad Donuts & Beer Pairing!